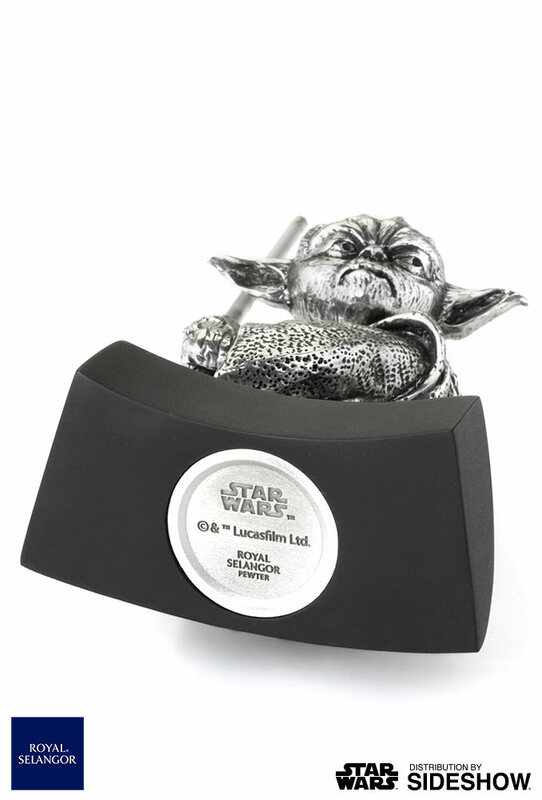 Royal Selangor, the world's foremost name in quality pewter, has teamed up with The Walt Disney Company Southeast Asia to launch a collection that commemorates STAR WARS, one of the most successful movie franchises of all time and worldwide popular culture phenomenon, featuring the Yoda figurine! 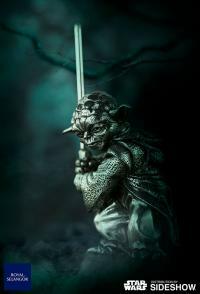 Yoda was a revered Jedi Master who served as the Grand Master of the Jedi Order in the waning days of the Galactic Republic. 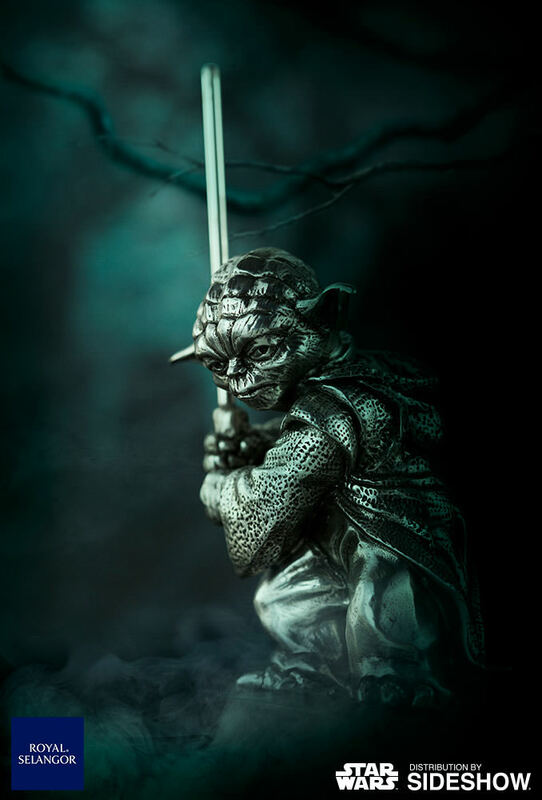 He was renowned within the Order for his wisdom, powers of the Force, and lightsaber combat. 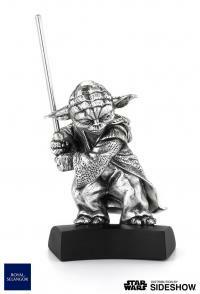 His time during the last days of the Jedi Order and beyond made him a consequential figure in galactic history. 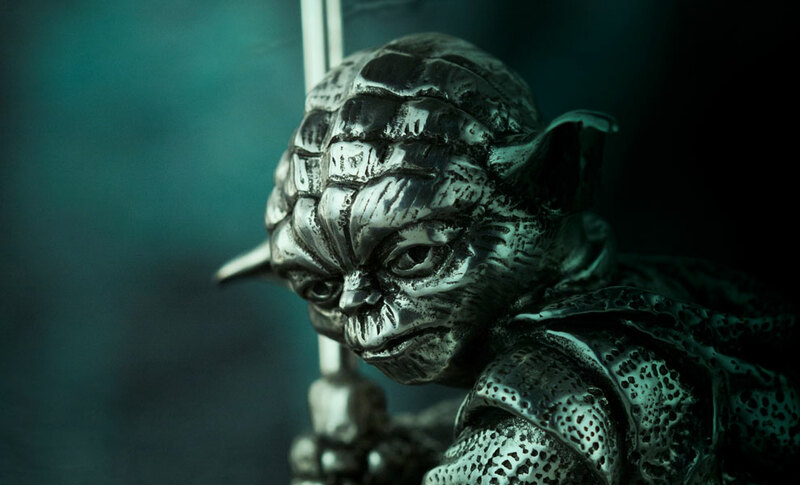 The Force is strong in this Master Yoda figurine, from Star Wars prequels, that features subtle staining which accentuates his wizened features and the texture of his robes. 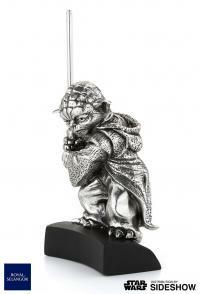 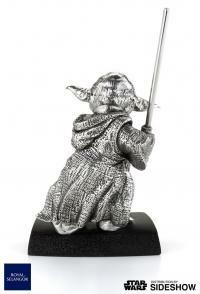 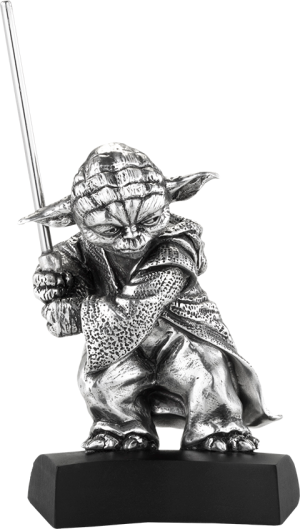 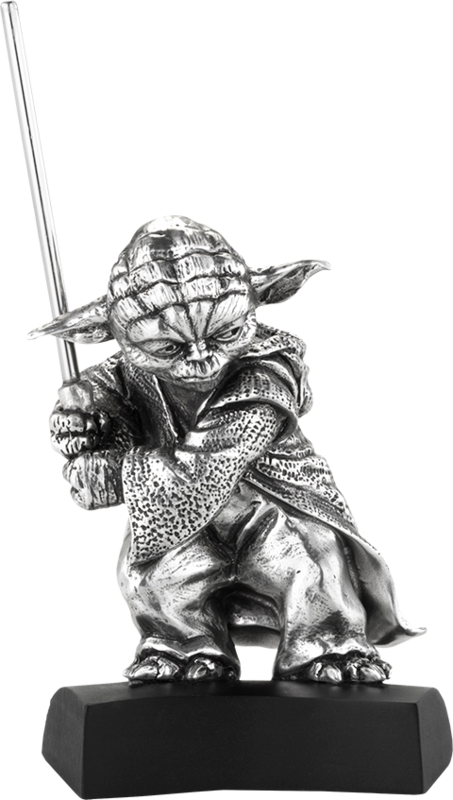 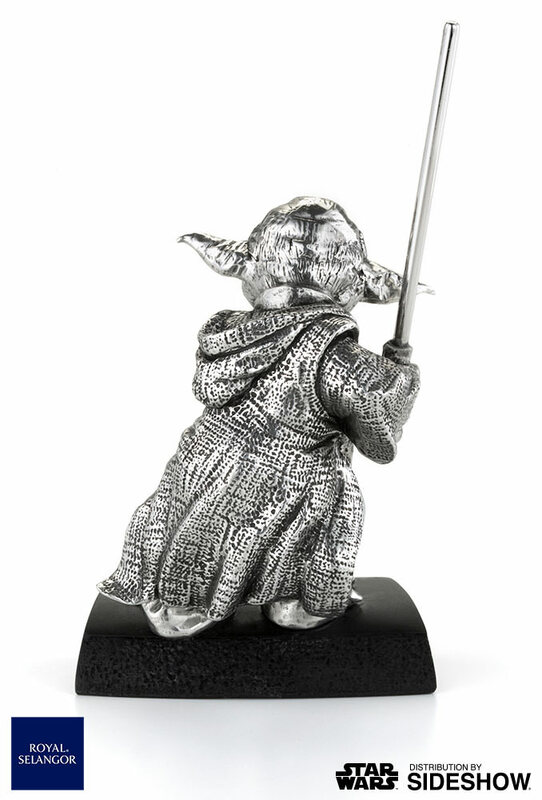 Star Wars fans, don't miss your chance to own the pewter Yoda Figurine.